Donate today - tax deductible and all proceeds and gifts go to the soldiers. Hunting equipment is also needed. Any help and support is apprecitated and a great way to show our thanks for what the military does. Please inquire about current needs for OWWS. Donate today. November 10, 2013 The Warrior Challenge is taking place at the Pensacola Marathon. A team of 5 Rangers (active / retired) are running the Pensacola Marathon with ruck sacks and combat boots and raising funds that will go to Operation Wounded Warrior Support. A great event and way to provide awesome duck hunting for our wounded warriors. Thank you Warrior Challenge and donate today - in memory or honor of someone. Operation Wounded Warrior Support is the exclusive project of The Jubilee Foundation and offers duck hunting in Arkansas to wounded veterans each season. OWWS was started by a friend / mentor / hunter / photographer of Los Gauchos Outfitters. Dr. Jim Daniel, BG, AUS (ret) started the The Jubilee Foundation in 1975 and has since developed into the Operation Wounded Warrior Support project. 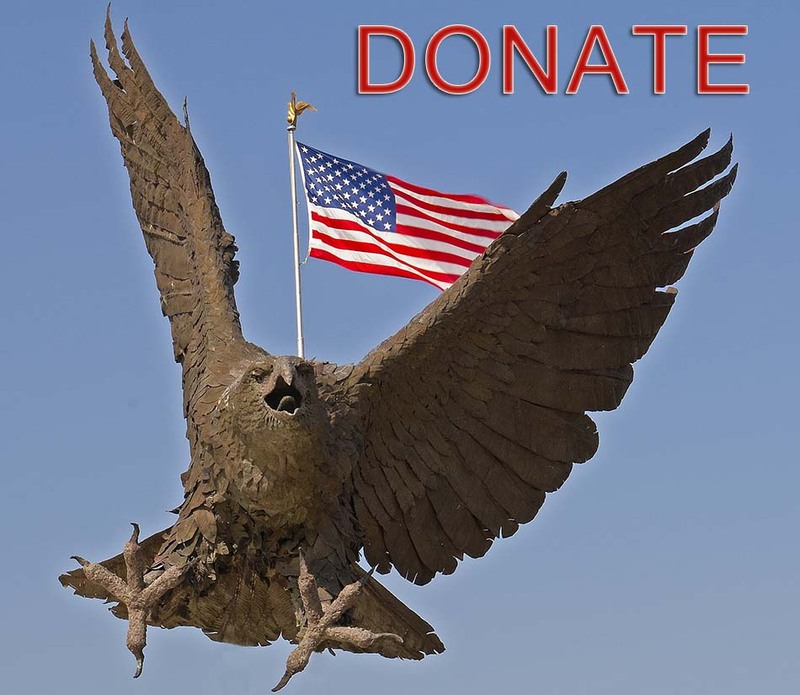 An IRS designated 501-c-3 tax exempt foundation where donations and gifts go entirely to soldier support. Many of the exclusive duck hunting clubs have graciously offered their sites for the soldiers and as of 2012, an anonymous donor gave some prime duck hunting land that is now for the exclusive use of Operation Wounded Warrior Support. Los Gauchos Outfitters supports OWWS and ask that you look at their website, donate, and show your support for the military that makes the ultimate sacrifice for our country. OWWS in Arkansas is making sure these soldiers know they are special. By allowing the highest quality duck hunting in Arkansas for wounded soldiers, Los Gauchos salutes OWWS and the groups that take part in the duck hunts each season.